Congrats to Sandy and her sellers on closing today! 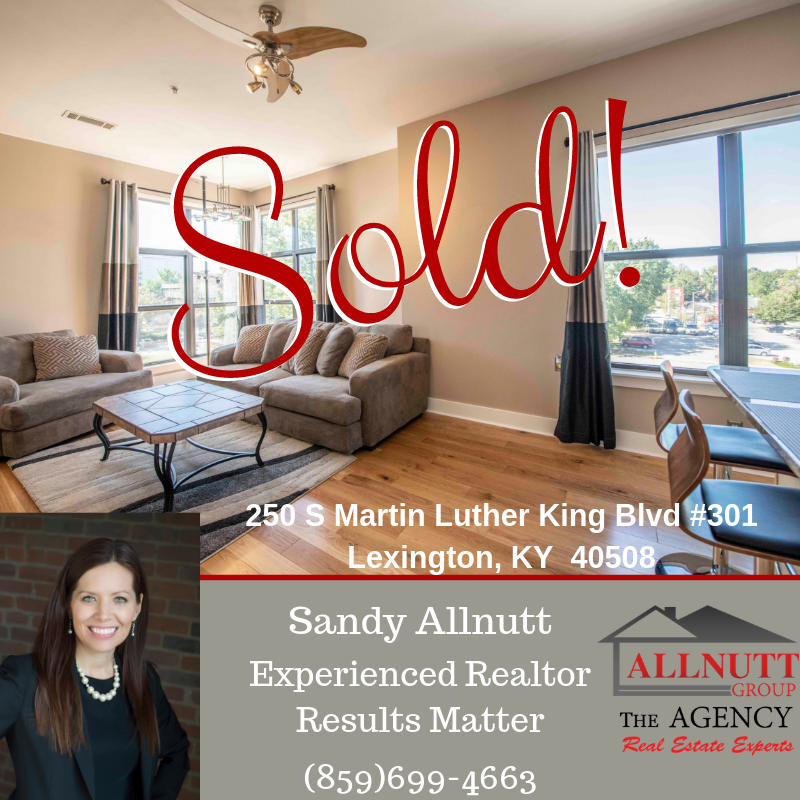 Thank you so much for trusting us to with your real estate needs and trusting us to sell your beautiful condo! Are you ready to buy, sell, or invest in Central KY?